Arlene Schneider, age 83 of Jasper, Indiana, passed away at 3:45 a.m. on Thursday, November 15, 2018 at Northwood Retirement Community in Jasper. 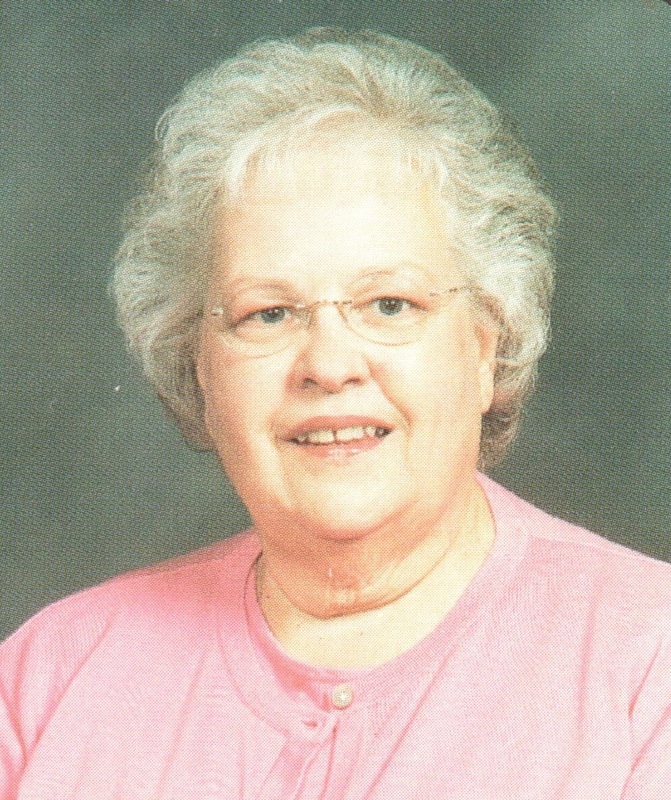 Arlene was born on November 5, 1935 in Cuzco, Indiana to Victor and Ada (Owen) McCune. She married Basil A. Schneider on November 10, 1956. He preceded her in death on November 16, 2000. She was a graduate of Vincennes University in Jasper and a member of Redemption Christian Church in Jasper. Arlene was a manager for the Tulip Tree in Jasper, and worked for Sears in French Lick for several years. Preceding her in death beside her husband was her foster son, Robert Huff, and one brother, Jack McCune. Funeral services for Arlene Schneider will be held at 2:00 p.m. on Monday, November 19, 2018 at the Becher- Kluesner North Chapel in Jasper, Indiana, with a private burial to follow at Cuzco Cemetery in Cuzco, IN. Pastor Darrel Land will officiate. A visitation will be held from Noon until the 2:00 p.m. service time on Monday, November 19, 2018 at the Becher-Kluesner North Chapel in Jasper, IN.